From 1980 until his retirement in 2011, Martin Hatch initiated and taught courses in music and musical traditions of Africa and Asia, elementary music theory, the history of American music, and ethnomusicology, at both the graduate and undergraduate levels in Cornell University’s Department of Music and Department of Asian Studies. 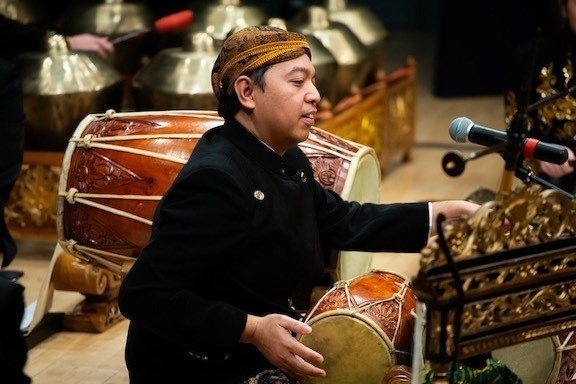 In keeping with the principle that scholarship is inextricably linked with “practice” and teaching, he founded the Cornell Gamelan Ensemble (Indonesian music) in 1972 and, in 2001, the Cornell Middle Eastern and Mediterranean Music Ensemble, and was instrumental in the founding of the Cornell Steel Band and samba ensemble. Hatch served on the Executive Committee of the Cornell Southeast Asia Program and continues as faculty coordinator for the Kahin Center for Advanced Research on Southeast Asia. He is the treasurer and one of the founding members of the American Institute for Indonesian Studies (AIFIS), a U.S. non-profit 501(c). AIFIS’s main goals are to foster scholarly exchange between Indonesian and U.S. scholars, to promote educational and research efforts by U.S. scholars in Indonesia, and to facilitate visits by Indonesian scholars to the United States. Hatch served as the editor of the journal Asian Music from 1985 to 2004 and was on the board of its parent organization, the Society for Asian Music. 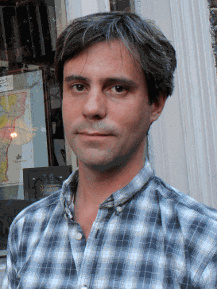 In the belief that global trends (militarism; resource extraction, depletion, and pollution) manifest themselves in local community contexts and environments, Hatch serves as a member of the Dryden Town Planning Board; he is the vice president of the board of Cornell Cooperative Extension of Tompkins County and serves on its Environmental Program Committee; and he has been involved in food availability and policy issues in Tompkins County while serving on the board of the Caroline Food Pantry, the Brooktondale Community Center, and Friendship Donations Network, a local “food rescue” organization. For the past 43 years, he and his wife, Susan, have lived, grown vegetables, raised sheep and two children on a small portion of a farm in the Town of Dryden.